Penny wanted to wear her hair down like all of the other girls in her class. She wondered why her friends had long straight hair and she did not. Feeling different made her sad. Penny’s mom assures her that her hair is perfect and that just because it is different from her friends, it doesn’t mean it is bad. She decides to style Penny’s hair in puffballs. The puffballs are big and fluffy and feel like cotton candy. Penny loves her new puffballs and so do her friends. 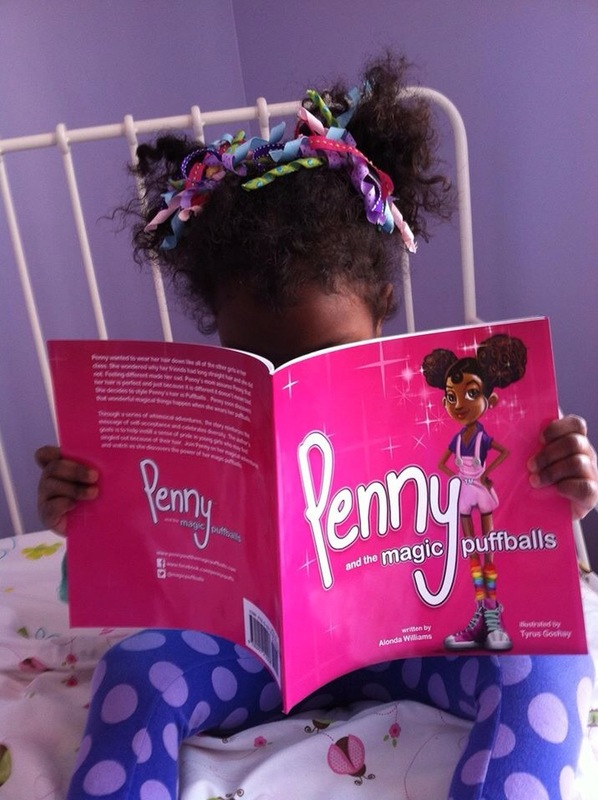 Penny soon discovers that her puffballs are indeed special, even magical.Little girls often notice their hair as one of the first areas of difference, and seeing this difference as bad, can lead to a poor self image. Through a series of whimsical adventures, the story reinforces self-acceptance and celebrates diversity. It is the author’s hope to instill a sense of pride and self-love in all who read it. I wrote the book based on my daughters experience growing up being one of few girls of color . 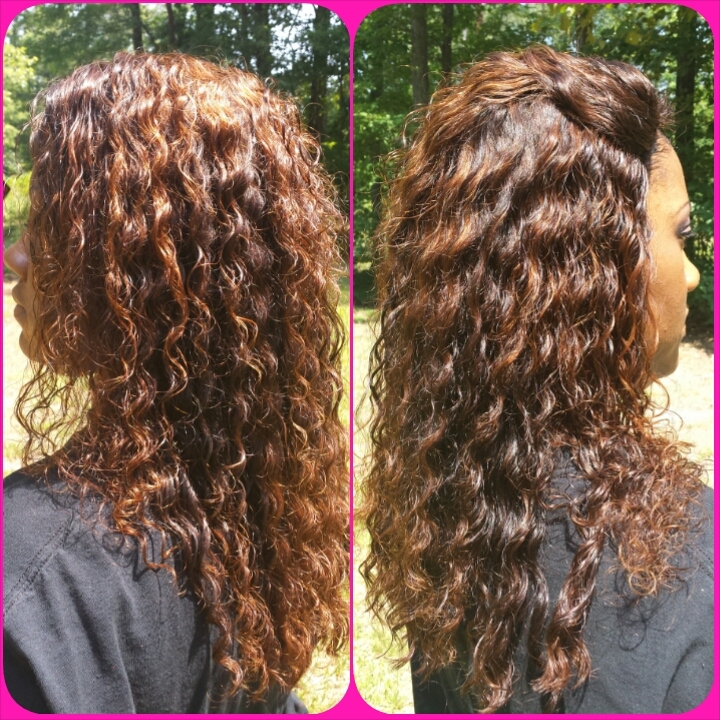 Her experience, while related to hair is applicable to anyone who has ever felt different. It is about helping kids learn to love an accept themselves. The book reinforces the enduring message of it is ok to be different. Further , with respect to African American girls, the book gives them a positive image of someone who looks like them. This is incredibly important in building strong self esteem. Alonda Williams is a Christian, Wife and mom of two (Paris 15 and Tyler 12). She is a marketing executive at Microsoft and is active in local public service organizations: Delta Sigma Theta, Jack and Jill of America and serves as an Art Commissioner for the Town of Redmond. The story originated as a bedtime story she used to tell her daughter to help her feel good about her natural hair while being in an environment where she was the only African-American girl. Your idea for this book is wonderful. Little girls need to have that self esteem very early in life and this will help! I think this is a beautifully illustrated book that encourages little girls to love their hair (and encourage parents to keep their daughters’ hair natural) and also to love themselves. Great job, keep them coming!